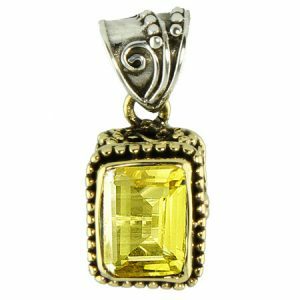 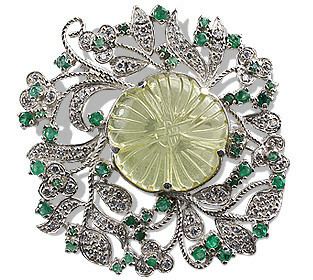 Intricate sterling silver brooch featuring a carved lemon quartz centerpiece surrounded by emeralds and CZ gems. 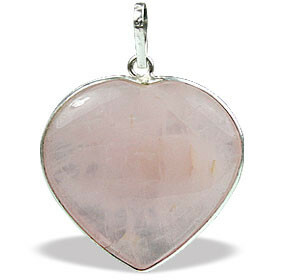 Measures 2.5″ long. 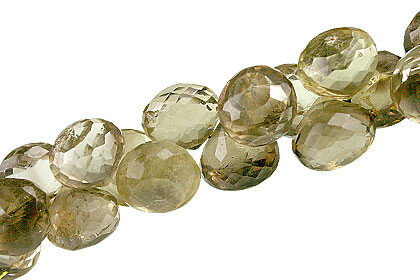 Largest stone size is 25mm, smallest stone size is 2mm.